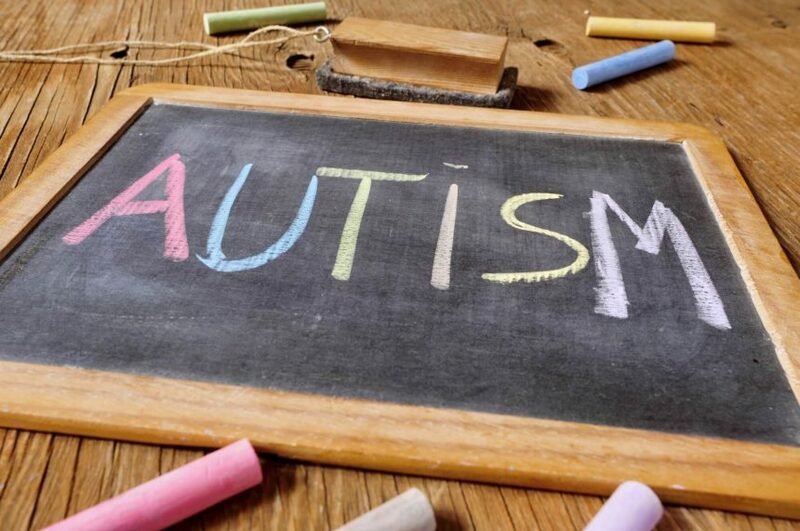 The prevalence of autism spectrum disorder (ASD) among children aged 4 years increased from 2010 to 2014. 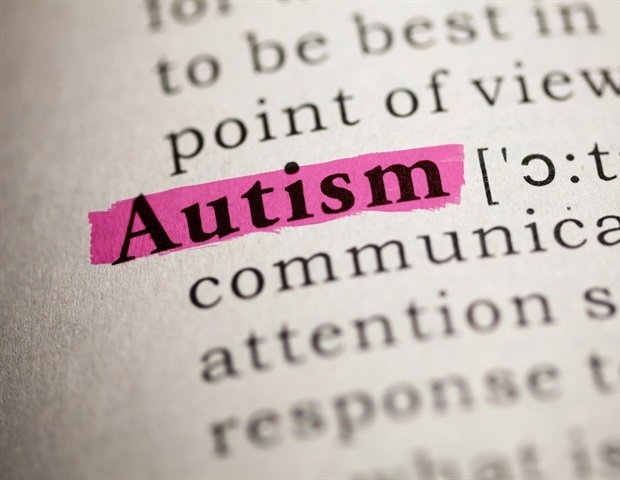 Use of the Diagnostic and Statistical Manual 5 (DSM-5) criteria for autism spectrum disorder (ASD) seems to have reduced the number of ASD diagnoses. An artificial intelligence-driven wearable behavioral intervention, Superpower Glass, can improve social outcomes for children with autism spectrum disorder. Autism spectrum disorders with and without intellectual disability showed different patterns of association with familial mental and neurological disorders. Maternal affective and depressive disorders may increase the risk for autism spectrum disorder in children, while exposure to disorders in fathers alone does not appear to a risk factor. Researchers investigated a potential link between increased risk for autism and prenatal exposure to air pollution.